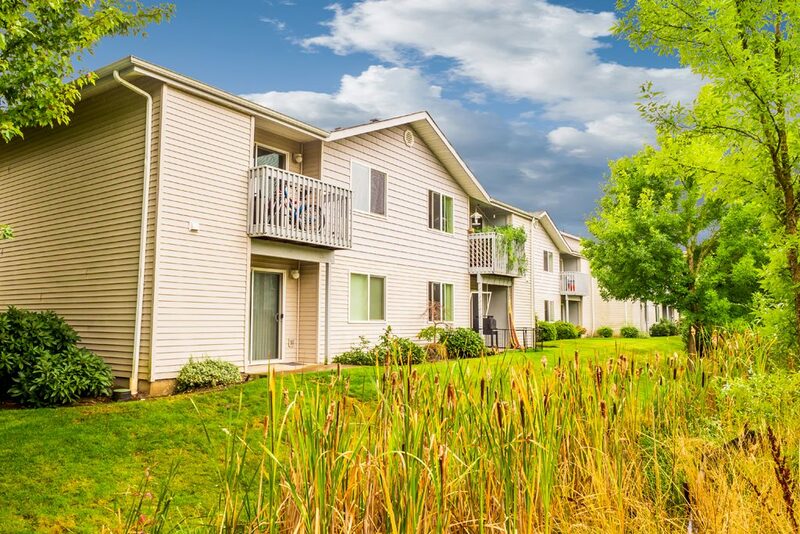 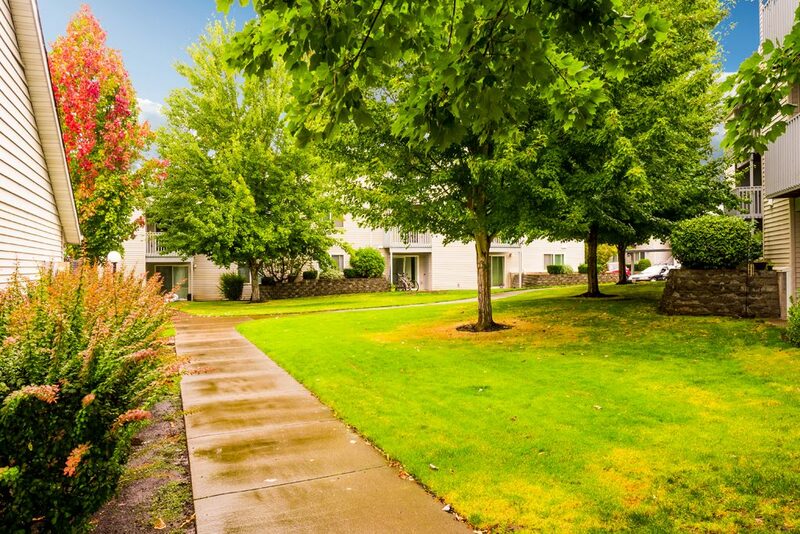 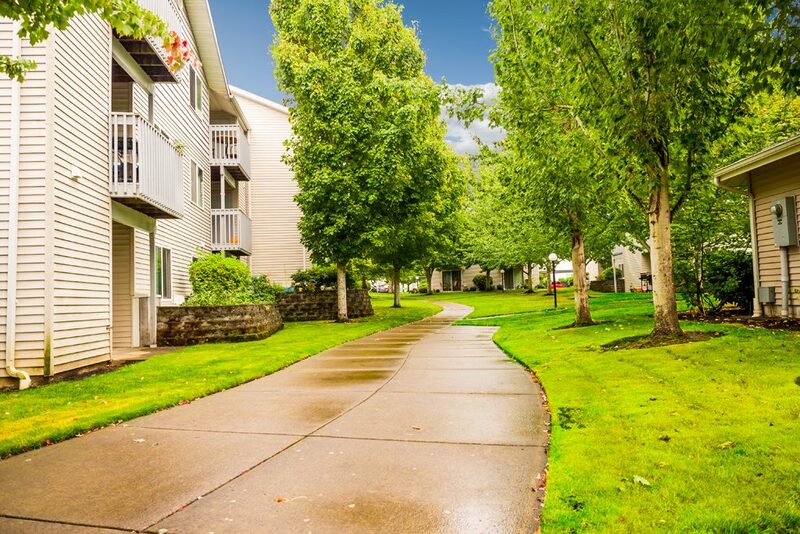 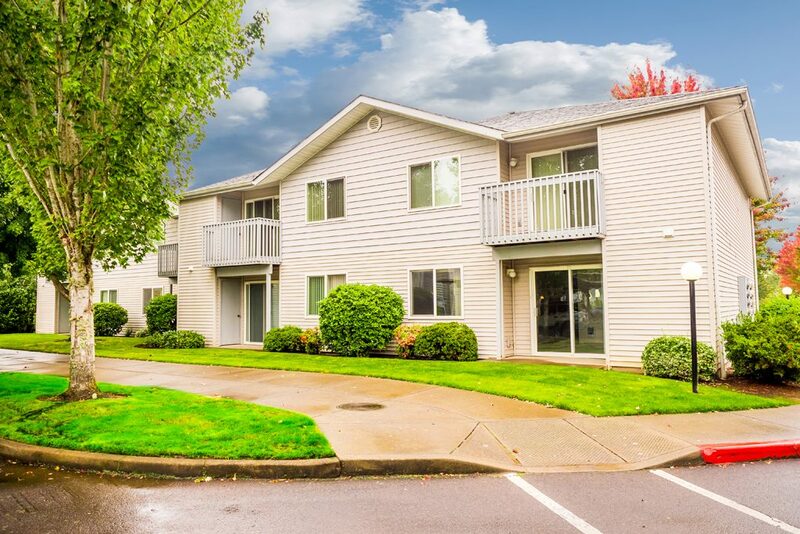 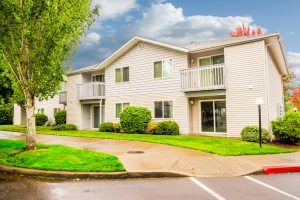 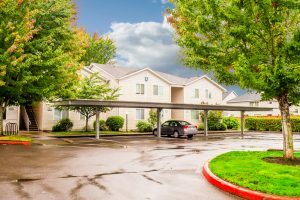 Mountain View Apartments at Rivergreen - Corvallis, OR | Norris & Stevens, Inc.
Mountain View at Rivergreen Apartments offers you exceptional quality and resort-style living! 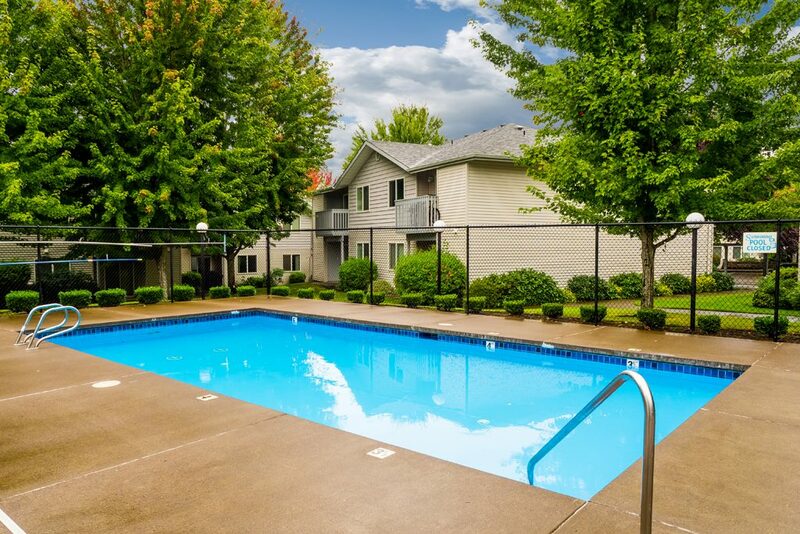 We’re tucked away from it all in a quiet country setting, just minutes from OSU and downtown. 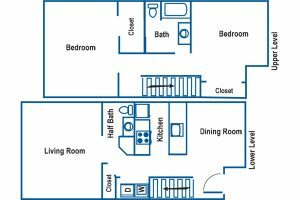 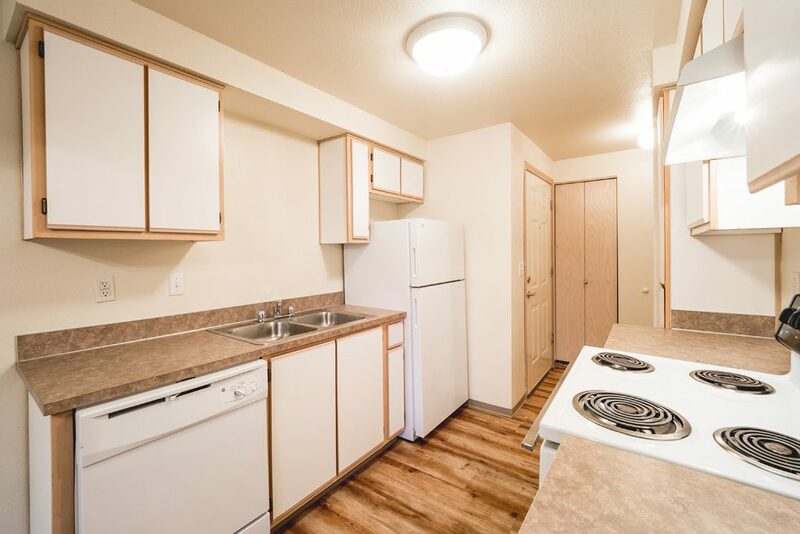 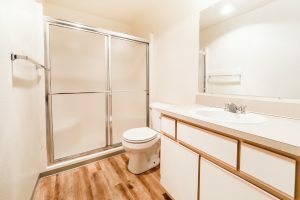 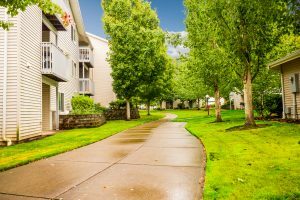 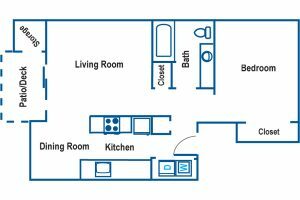 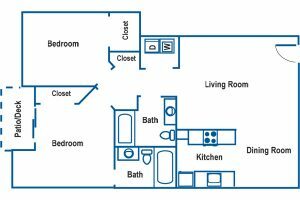 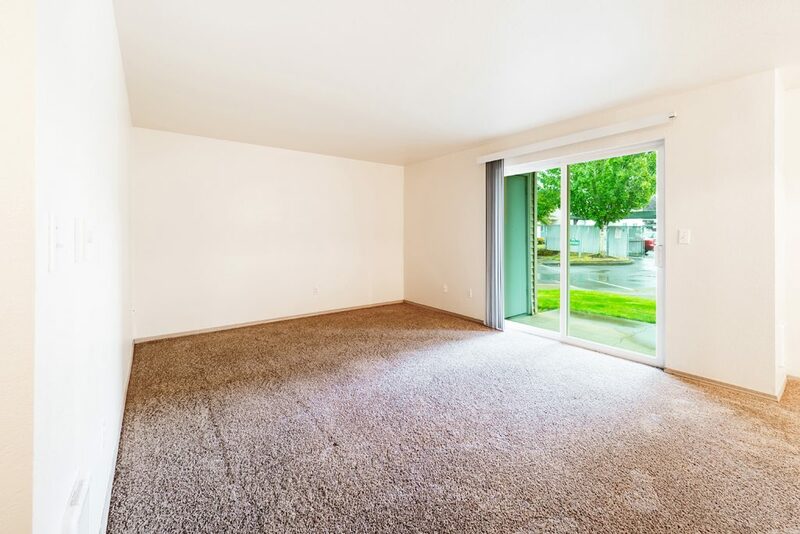 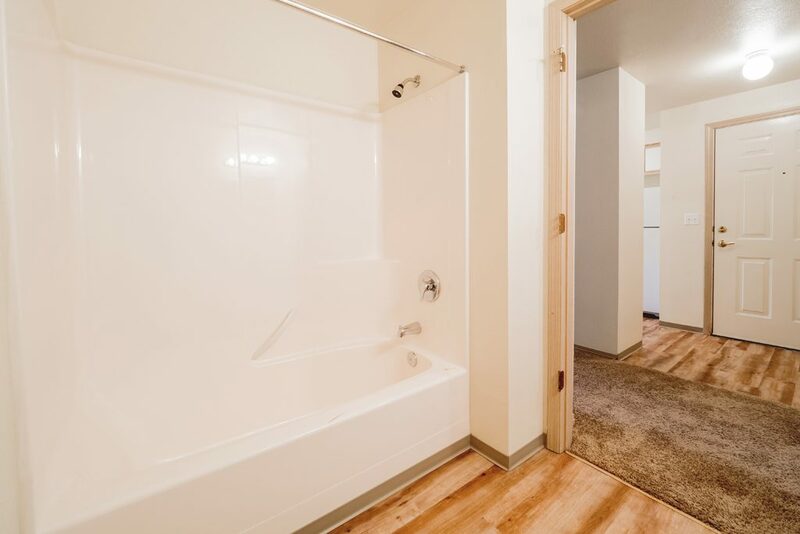 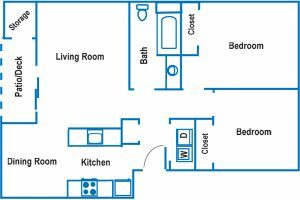 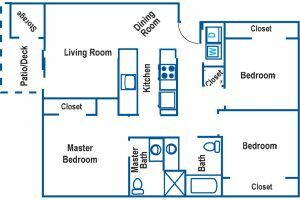 You’ll love our open, sunny townhomes and apartments with features including vaulted ceilings in upstairs units, walk-in closets in the town homes, and walk-through kitchens in most homes. 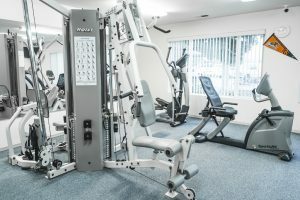 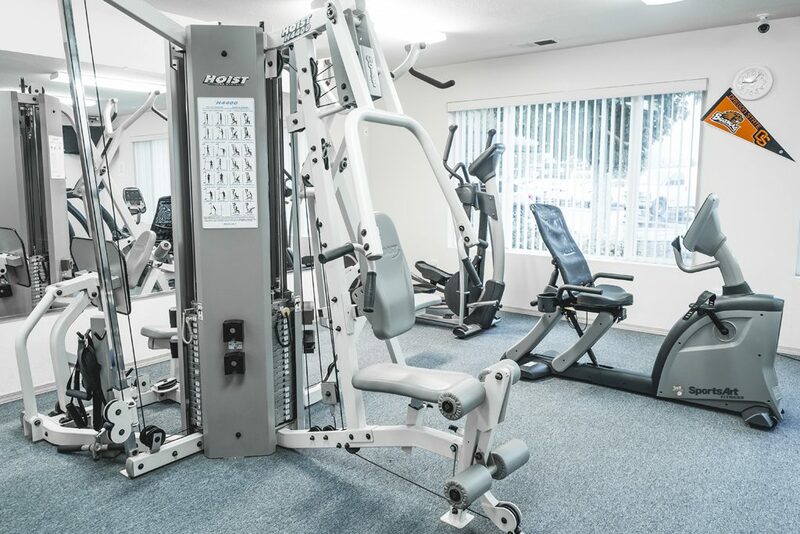 All of this and several enjoyable amenities as well; two well-equipped fitness rooms – one with free weights and available 24 hours; pool; two study rooms with computers and high-speed Internet, one open 24 hours a day as well as community room with a 65-inch TV. 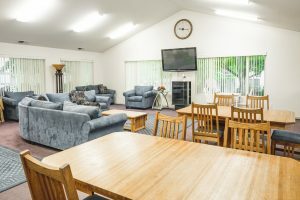 The community and study rooms also are equipped with wi-fi hotspots. You’ll enjoy green spaces that are golf course look-alikes and protected wetlands that are home to ducks, geese, and frogs. 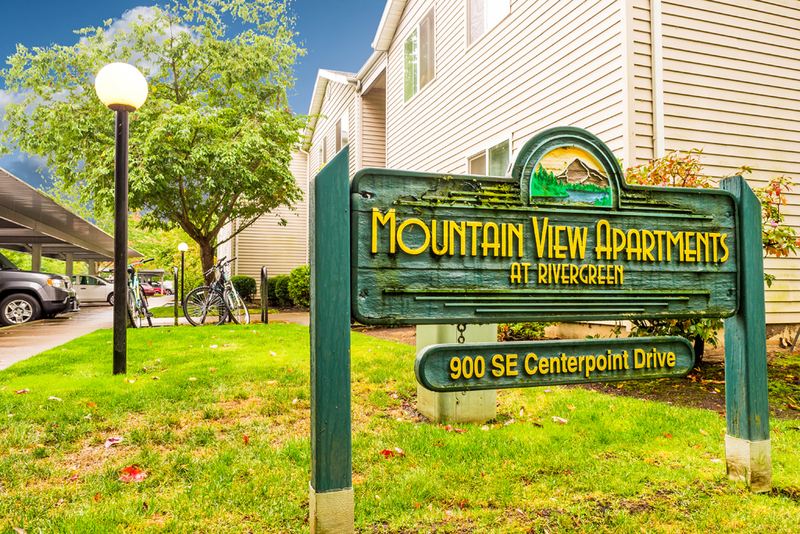 Come join us and enjoy life in a sparkling clean atmosphere at Mountain View at Rivergreen Apartments. 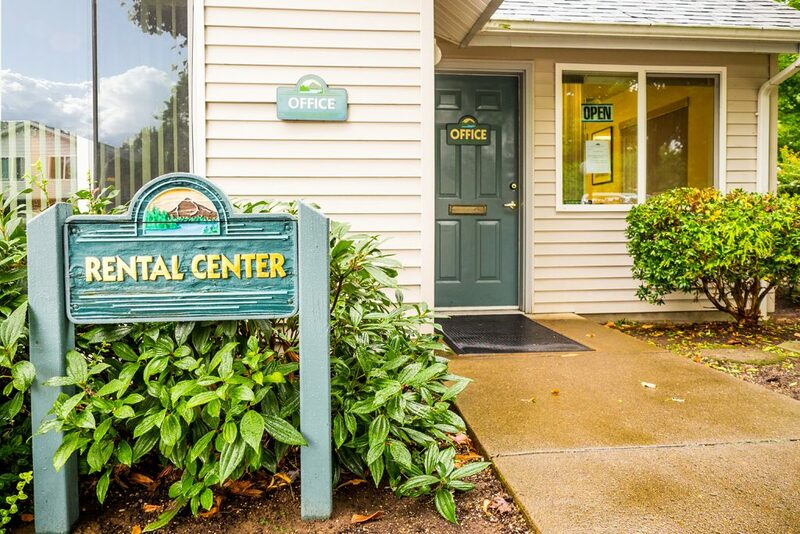 We look forward to meeting you today! 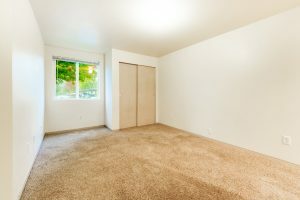 NOTE: We allow one dog up to 25 pounds adult weight with an additional Security Deposit of $300 and $20 a month pet rent. 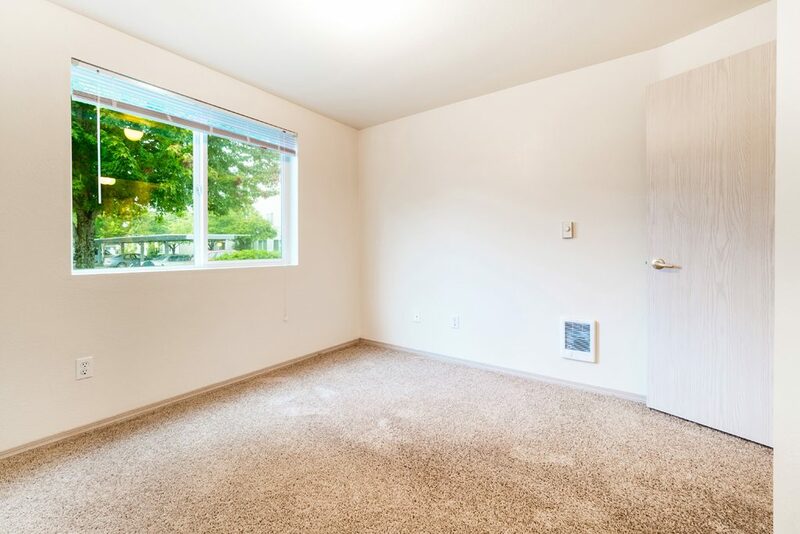 We do not accept cats.